YNW Melly is getting ready to mount a high profile defense team. The Florida rapper is facing a double-murder charge, but he is not going down without a fight. 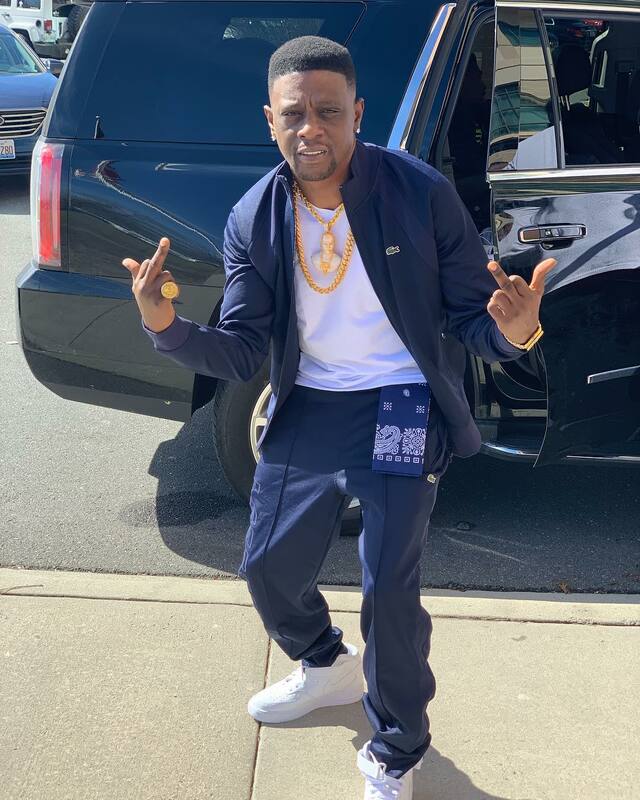 YNW Melly, real name Jamell Demons, has hired veteran attorney Jason Roger Williams who previously rep Boosie Badazz in 2011 in his first-degree murder case. The Louisiana rapper famously beat his murder case and avoid life in prison in his case related to the murder of Terry Boyd. Melly is now looking to escape jail time in a case that looks grim on his part. A Broward County judge has approved Williams to get on board to represent YNW Melly. Nicole E. Burdett, who is a partner at Jason Rogers Williams and Associates law firm, will also join the rapper’s legal team. 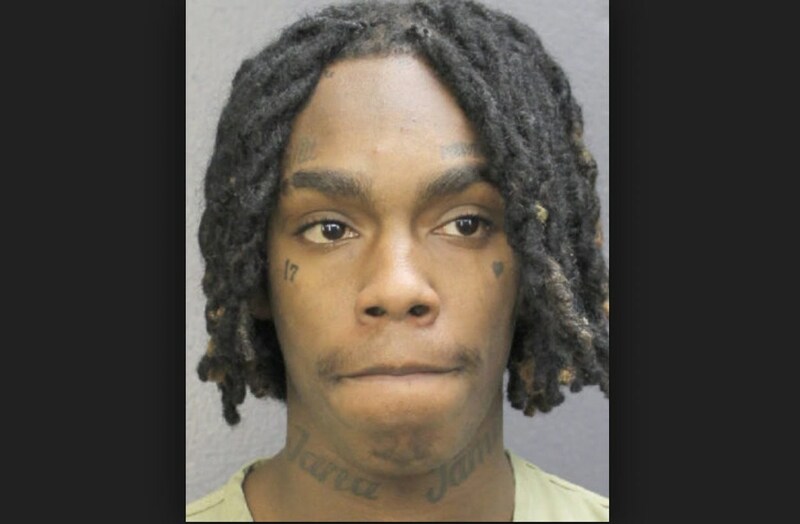 Demons was arrested in February along with another of his YNW crew member YNW Bortlen, real name Cortlen Henry, who was also charged for the murder of the of their friends, Anthony Williams (YNW Sakchaser), and Christopher Thomas Jr. (YNW Juvy). Demons and Henry told police officers that Williams and Thomas were killed in a drive-by shooting moments after they left a recording studio in Miramar, Florida. Cops belied that suspects shot and killed their two friends before driving around the block with their lifeless bodies in a car. They then brought the two men to a local hospital where they were pronounced dead. The shooting incident took place last year October and after months of investigation, cops closed in on Melly and Bortlen who have both insisted that they are innocent. They were both charged with first-degree murder and pleaded not guilty.